Grooves or machined ramps on the seal direct gas inward toward the non-grooved portion. 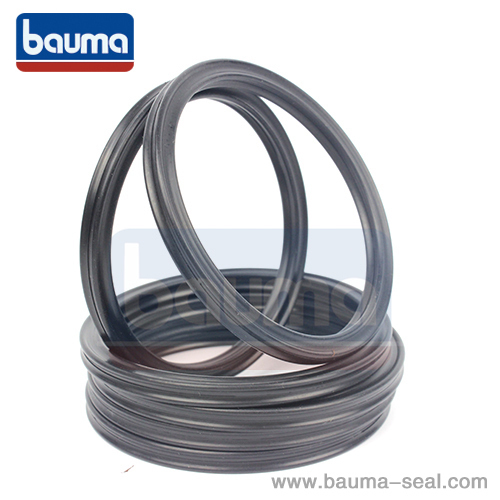 The action of the gas flowing across the seal generates pressure that keeps a minute gap, therefore optimizing fluid film stiffness and providing protection against face contact. 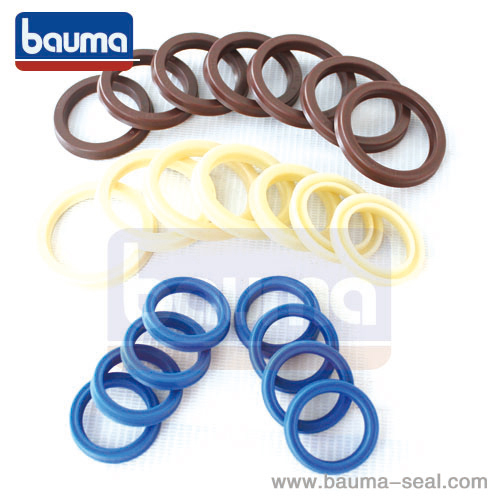 The use of these seals in centrifugal compressors has increased significantly in the last two decades because they eliminate contamination and do not use lubricating oil. 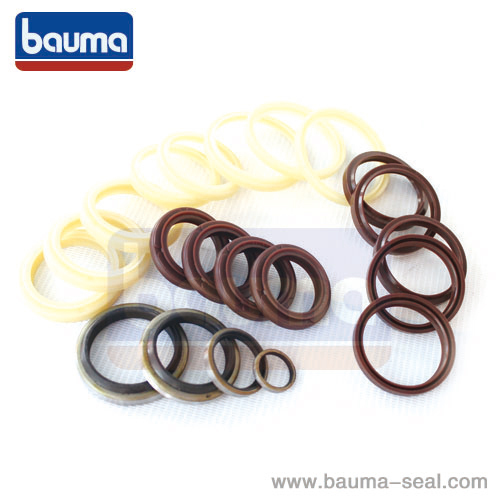 Non-contacting dry gas seals are often used on compressors for pipelines, off-shore applications, oil refineries, petrochemical and gas processing plants. 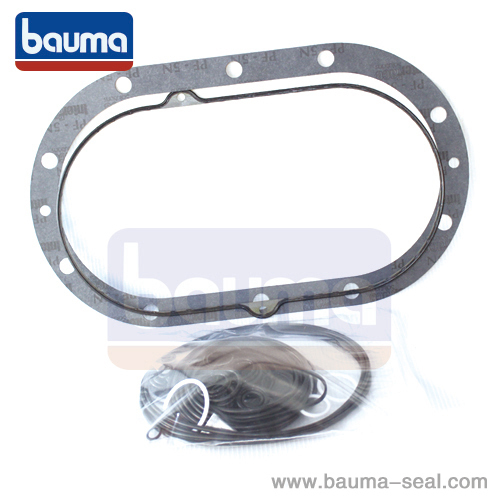 Double opposed seal - Used when the processed gas is abrasive (like hydrogen) and lower pressure designs. The first dry gas seal for a compressor was patented by Kaydon Ring & Seal in 1951 when it was known as Koppers Corporation. Field applications of dry gas seal designs were completed in 1952. The original patent was for Kaydon's "Tapered Ramp" lift geometry, a constant diameter / variable depth dynamic lift design. 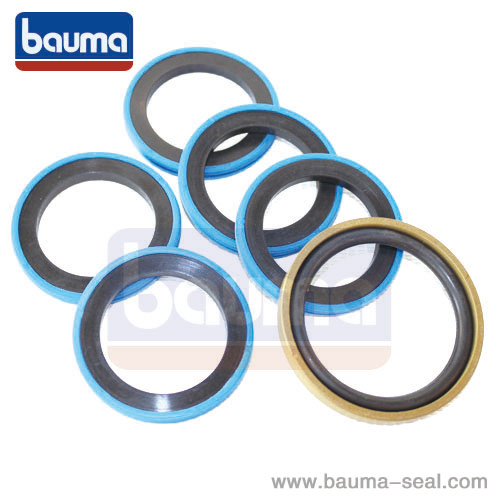 From that first dry gas seal ever manufactured for a centrifugal compressor in 1951, Kaydon Ring & Seal has been instrumental in developing the dry gas seal into one of the most reliable and maintenance free sealing solution available today. John Crane Inc. issued a patent for dry gas seals in 1968 with field applications beginning in 1975, though the technology is now widely available among seal manufacturers. When the technology is aimed at correcting the problems with dry gas film environments by eliminating friction. 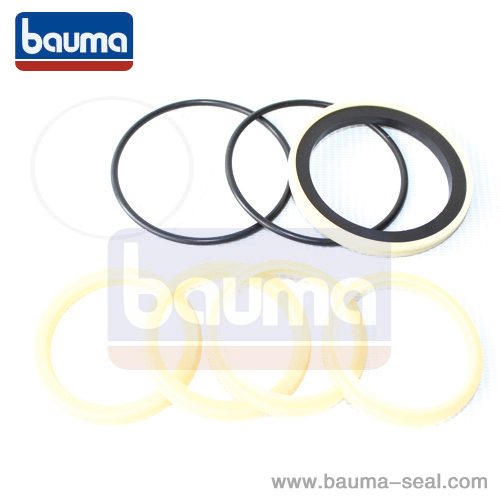 Soon, the technology became a common replacement for other lubricated seals. The patented spiral-groove (constant depth / variable diameter) technology of the dry gas seal allows for easy lifting and separation of seal faces during operation. 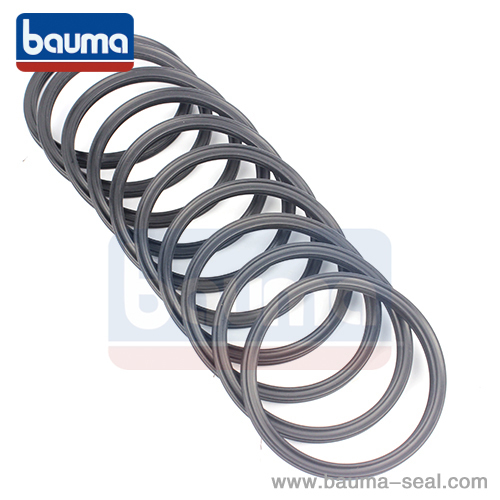 Also the dry gas seal lift geometry can be unidirectional or bidirectional, depending on the specific design of the lifting geometry.